We take a break from wrestling this week as our buddy Phil joins the show! 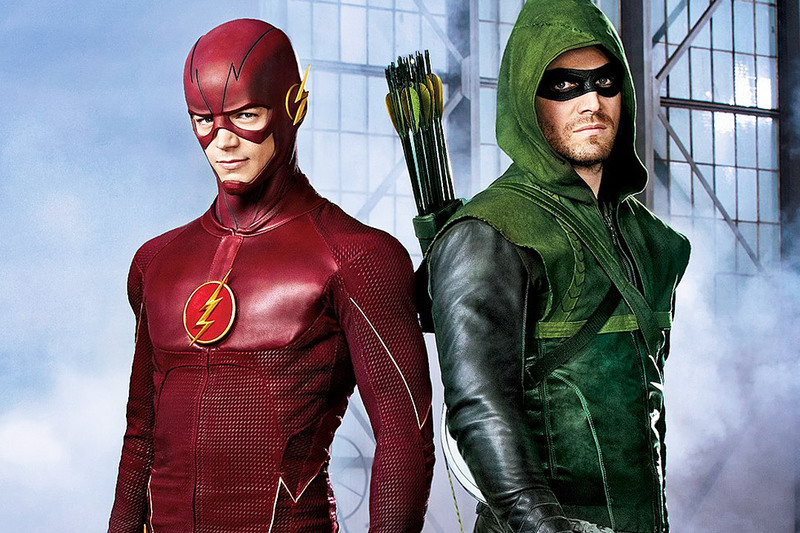 The co-host of the “Three Drinks In Podcast” comes on to talk about The CW’s 2 hottest shows, “The Flash” and “Arrow”. It was a great time so check it out!! 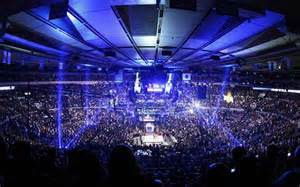 On this week’s show, the boys share their memories of watching wrestling at The World’s Most Famous Arena!! We also preview this weekend’s live WWE Network special, “WWE at MSG”, which we will be attending!